Make real progress in 2019 by checking yourself in for a grammar tune up. You can make sure everything’s ticking over smoothly and that you’re firing on all cylinders so you can roar off and have a successful school year. 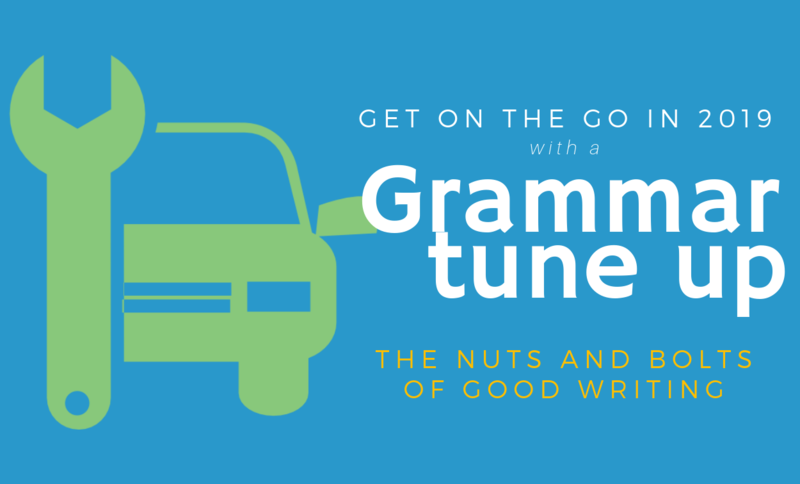 Give you grammar an overhaul with a complete grammar tune up. The six-hour course is spread over three days and is suitable for secondary students in years 6, 7, 8, 9 and 10. Please contact us or telephone us on 8331 2144 to find out more and book your place.